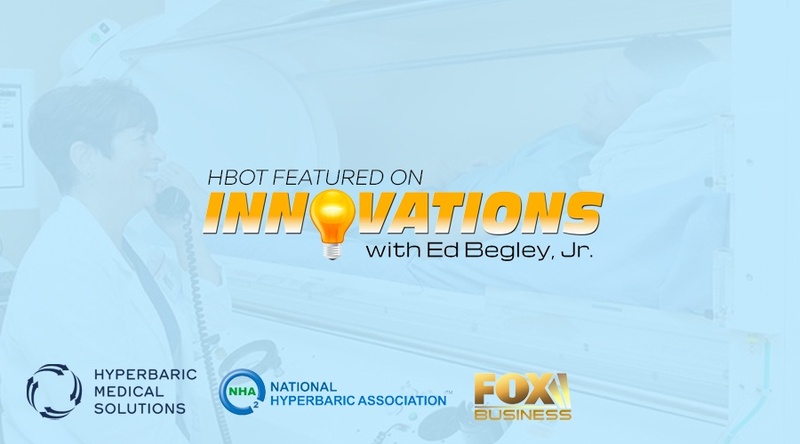 This past Veterans Day, award-winning nationally televised series Innovations with Ed Begley, Jr. on the Fox Business channel featured the benefits of hyperbaric oxygen therapy (HBOT). Viewers had the opportunity learn about how veterans' lives are being changed with HBOT. Special recognition to the nonprofit National Hyperbaric Association (NHA) for opening its doors and helping veterans share their stories and experiences. 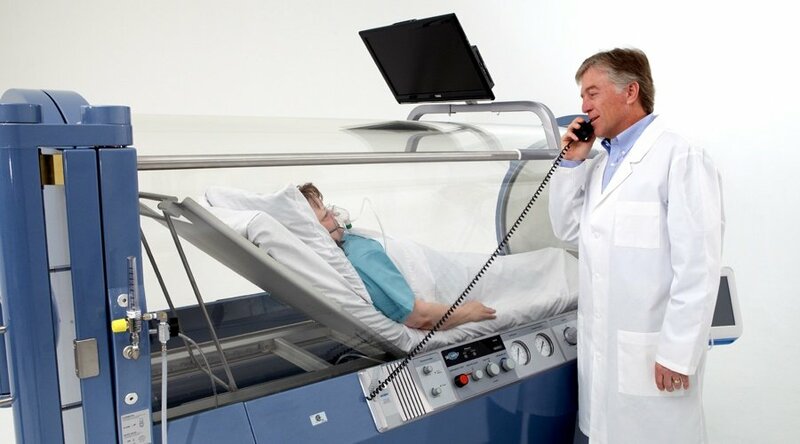 Approved by the federal Food and Drug Administration (FDA), HBOT has been a successful treatment for patients suffering a wide variety of health conditions, disorders, and injuries. 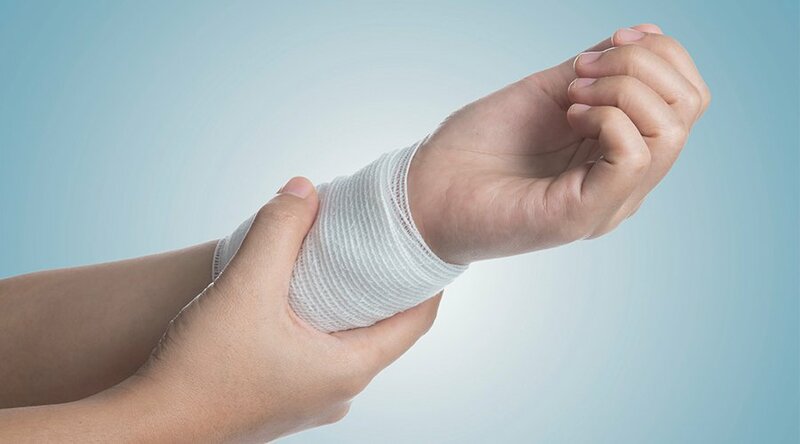 These include: thermal burns, diabetic lower extremity wounds, decompression sickness, non-healing wounds, radiation tissue damage, and more. 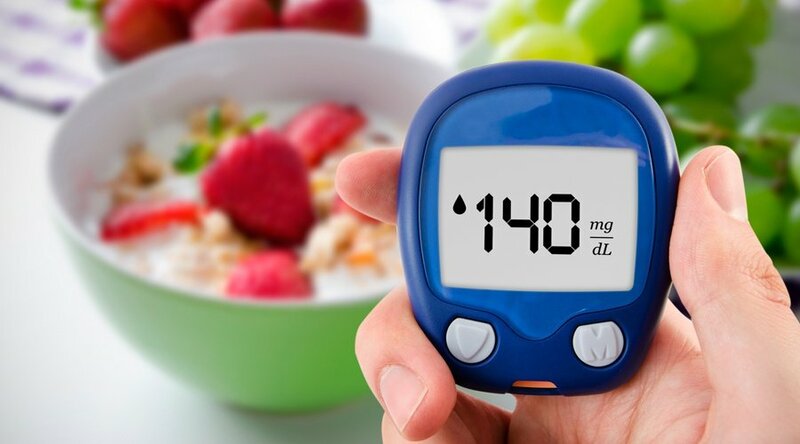 As a result, more and more people are inquiring about its benefits and capabilities, and there has also been a heightened interest in all-natural therapy overall. This special episode of Innovations with Ed Begley, Jr. discussed the National Hyperbaric Association's mission to advance HBOT, and explore its many benefits, such as helping veterans overcome the negative effects of war through treatment of neurological injuries, including TBIs [traumatic brain injuries] and PTSD [post-traumatic stress disorder]. It was broadcast on Saturday, Nov. 11, 2017. Innovations with Ed Begley, Jr. is an award-winning television series hosted by its namesake actor, director and environmentalist, which first aired in 2013, and strives to inform viewers about the latest trends and happenings across a vast spectrum of industries, including health and wellness. 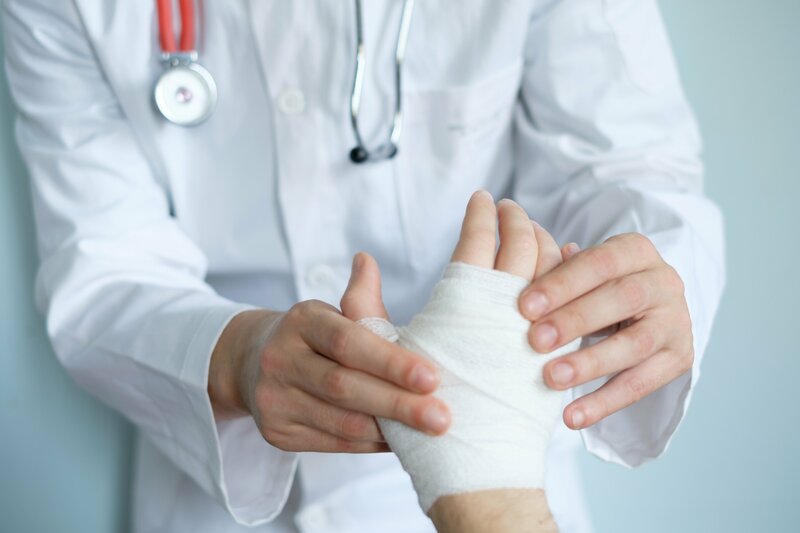 The Veterans Day episode, announced on Innovations' official website, focused on how HBOT could help servicemen and women suffering from post-concussion syndrome, PTSD, and other physical, mental, and cognitive health issues. *This post was updated on 11/14/17.